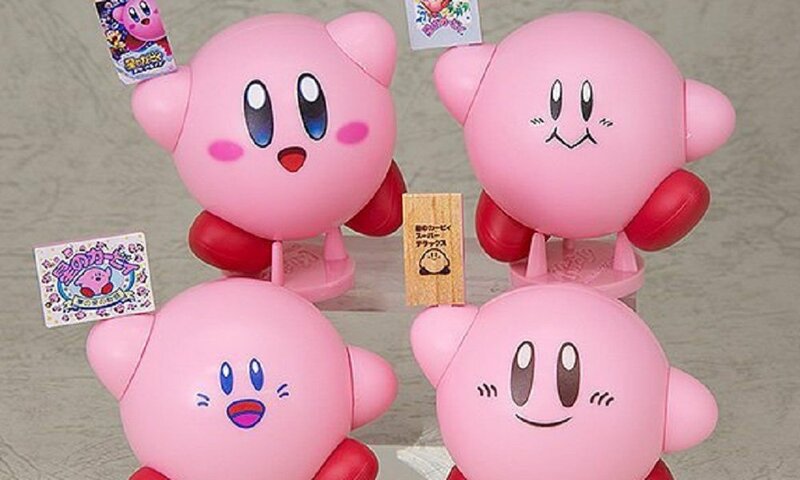 Wonder Con 2018, held in Chiba, Japan last weekend, brought a selection of fun new toys for Kirby fans, courtesy of adorability enthusiasts Good Smile Co.
First up, the toy manufacturer revealed that Nintendo's ever-hungry blob would be receiving a new Nendoroid. 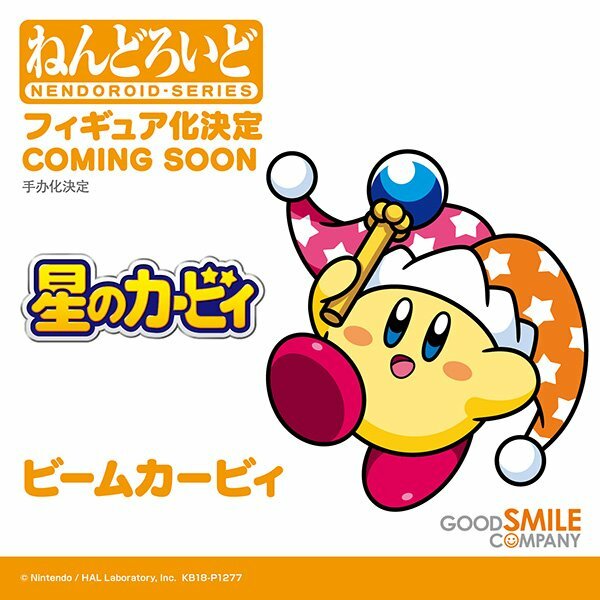 Concept art appeared to depict Kirby in his Beam form, sporting yellow colouring and complete with his jester crown and wand. Too cute. 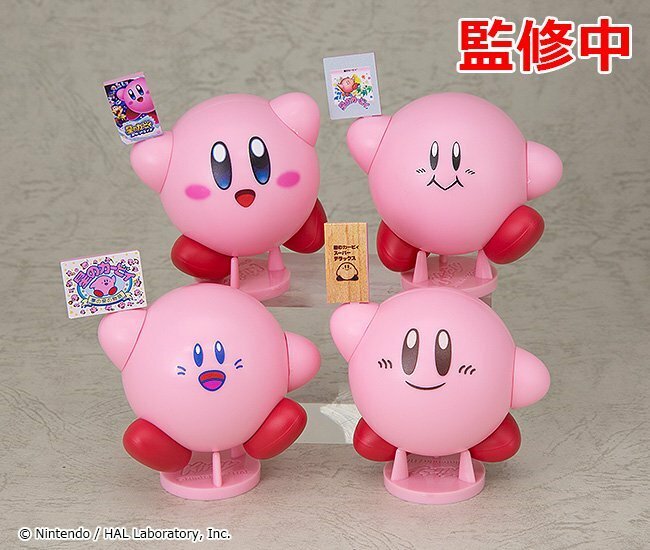 If that wasn't enough, then prototype models of four Corocoroid capsule toys were on display, featuring Kirby in multiple iterations, taken from his extensive catalogue of classic titles. While DreamLand Kirby, Super Star Kirby, Kirby's Adventure Kirby and Star Allies Kirby were all present and correct, there was sadly no sign of "Badass Western Localisation Kirby", sporting his trademark frown and open mouth. No details were released as to the price or release dates of any of the above items. No doubt Good Smile will let us all know when pre-orders open closer to release.